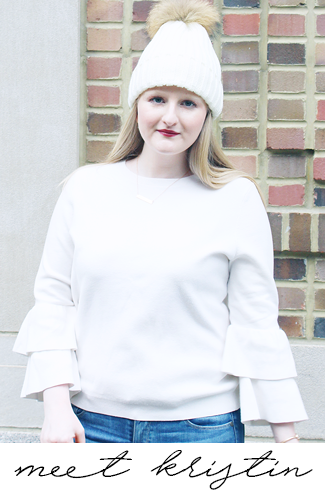 With the holiday season in full effect that means there are lots of holiday fêtes to attend! My Mom always taught me that when you attend a party bringing a gift to the hostess to show your appreciation is a must and I feel like it's especially important this time of year. 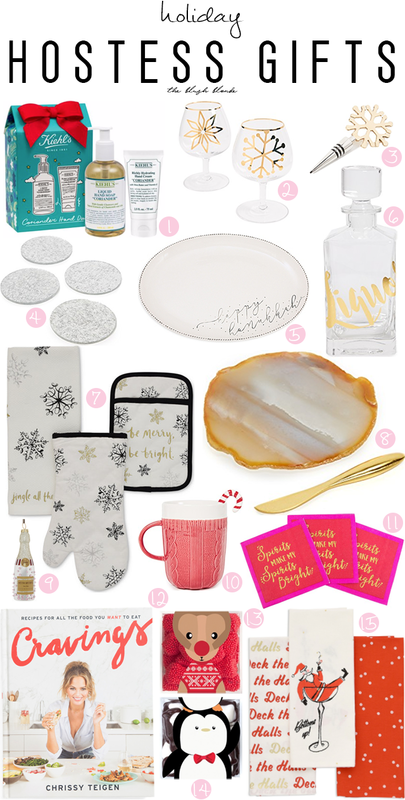 To help you out I've rounded up fifteen gifts that any hostess would be thrilled to receive! I personally prefer to bring something that can be used multiple times instead of a bottle of wine because it's unique and lasting. You can go very holiday themed like this Hanukkah platter or these Christmas dish towels. Or you can go more all year with this cookbook, this decanter, or these coasters. I've got you covered no matter what you're looking to gift and everything on the list is under $40 except for this gorgeous cheese plate, which is a worthy splurge for a special someone. Like with my Thanksgiving Hostess Gifts you can even pair a few items together to create the perfect present, like this with these or this with this. No matter what you decide on though any hostess is sure to love any gift on this list!